We will miss you Ruis! 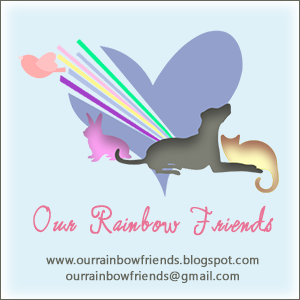 We had lots of fun with you! 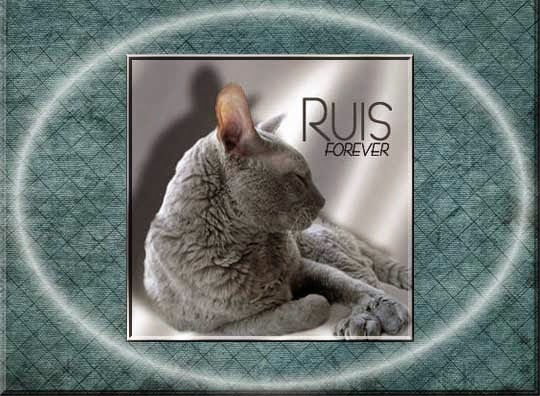 We remember you so fondly, Ruis, and know your family misses you terribly.